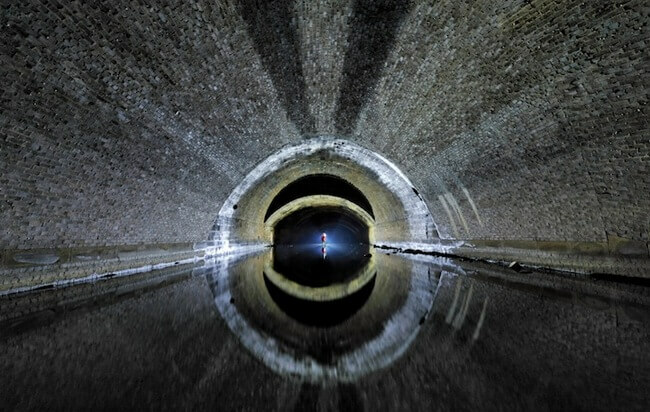 British photographer Robbie Shone lives an extraordinary life full of adventures, naturally, having in mind his profession, captures its most exciting and beautiful fragments on photographs. 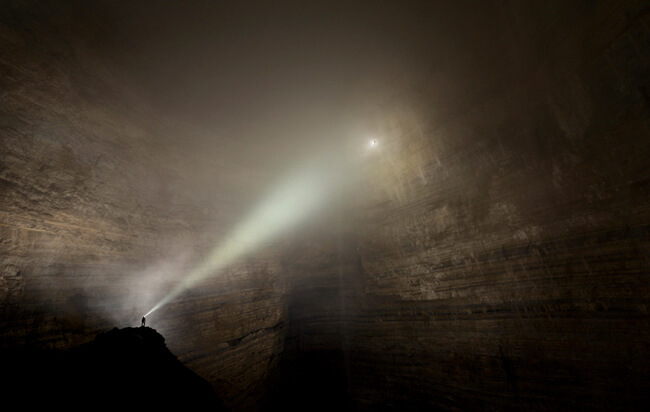 The specific magical beauty with a dose of mystery that lies beneath the earth and inside caves is something that inspires his work the most. 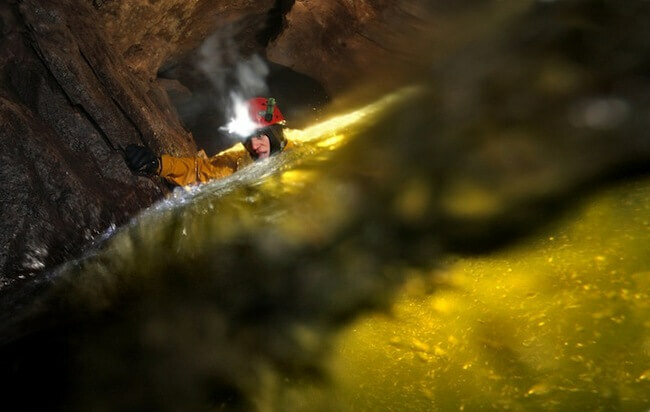 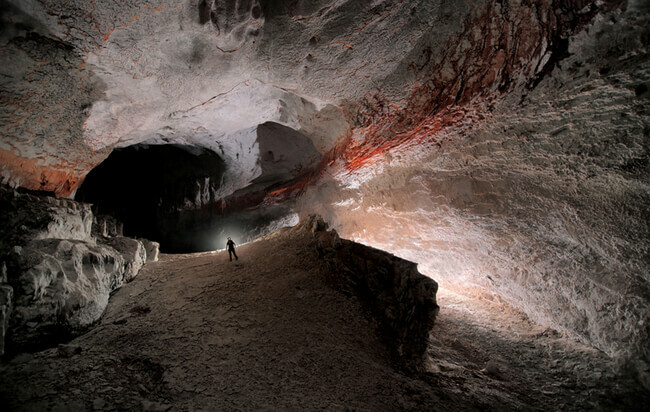 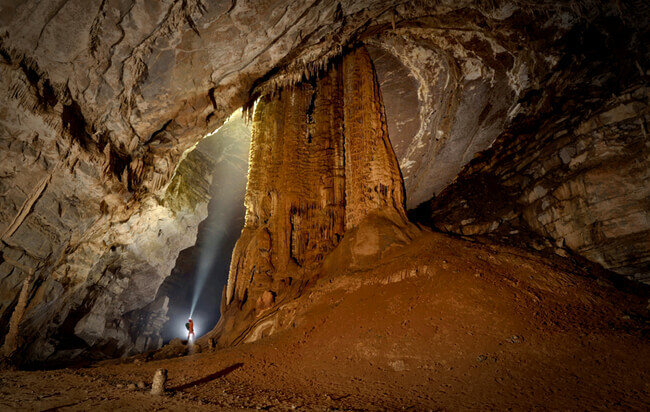 In the gallery below of cave pictures, Shone is taking you on an underground expedition with him. 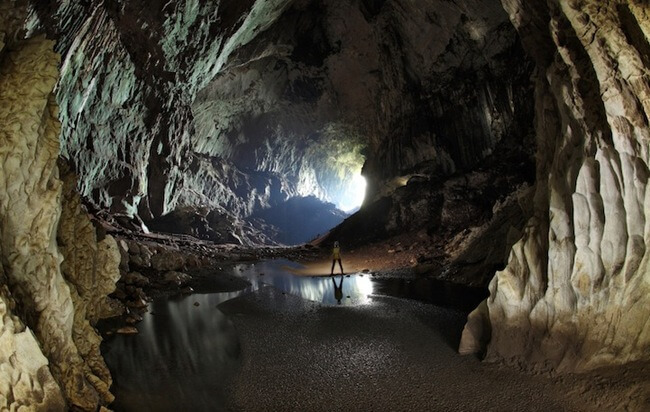 Due to his talent and creativity which he uses to find ways to illuminate mysterious dark spaces, you can enjoy the natural beauty of these hidden Earth gems. 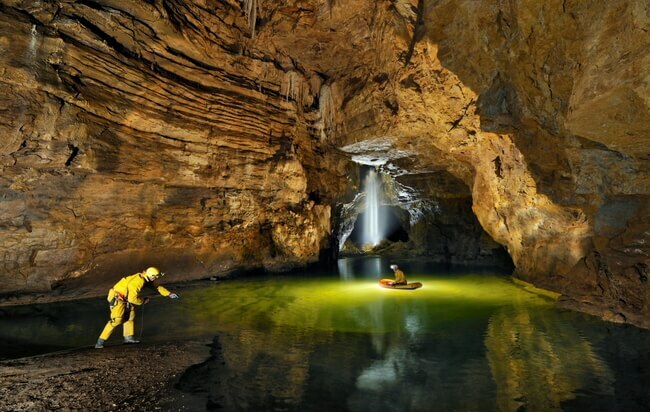 Talent and creativity are not his only virtues, he is also very courageous. 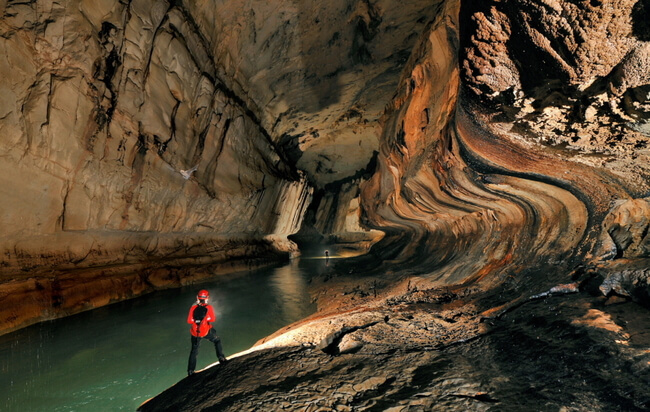 Just imagining some of his standing points that was necessary for taking some of the photographs will make your heart bounce. 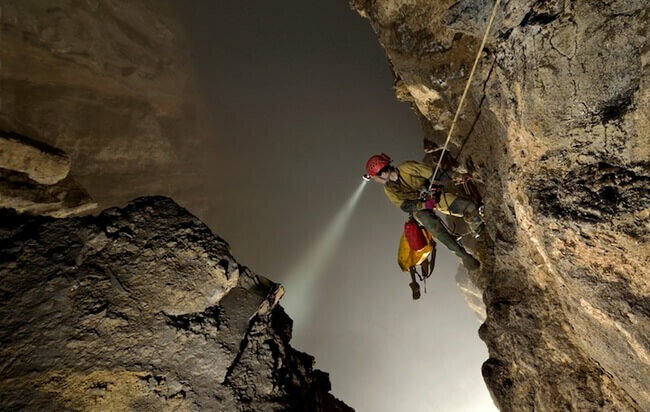 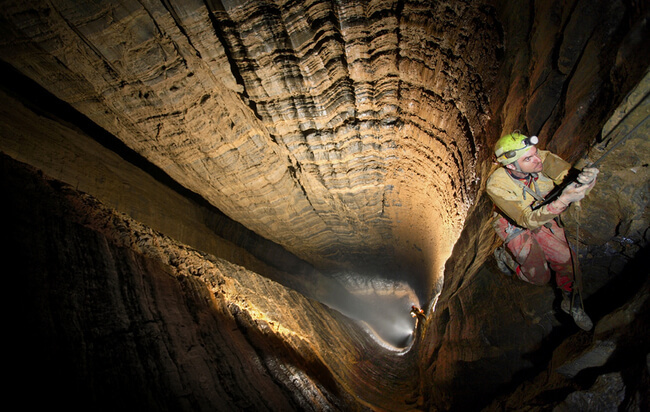 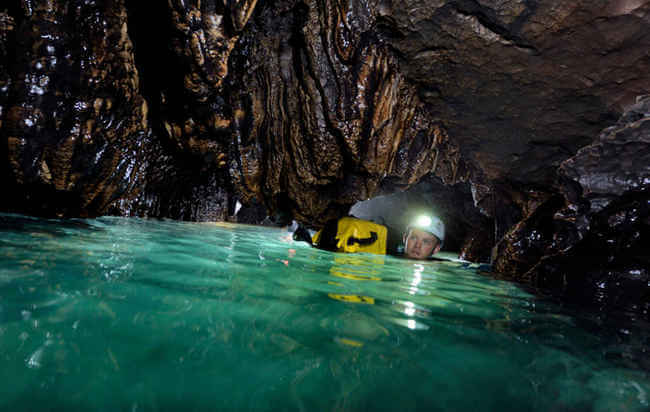 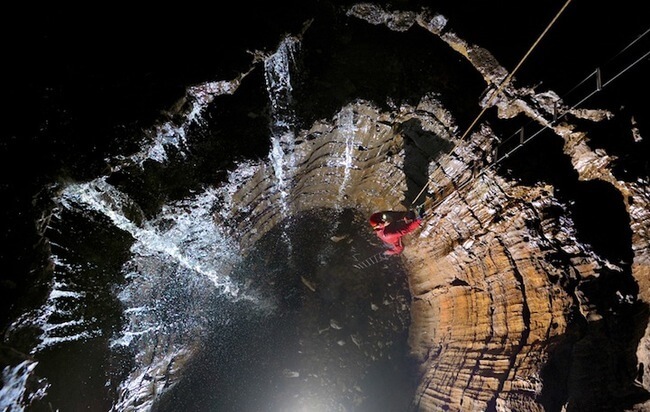 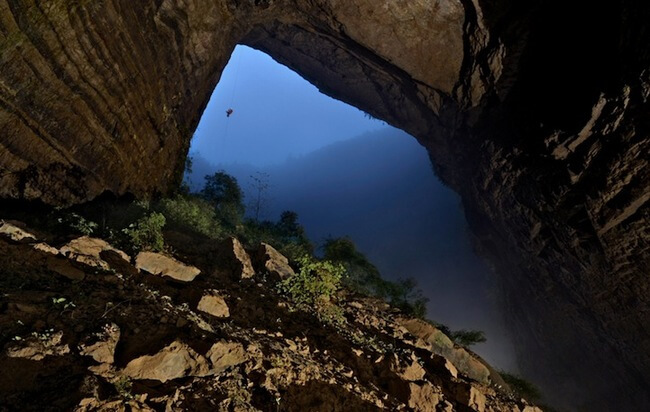 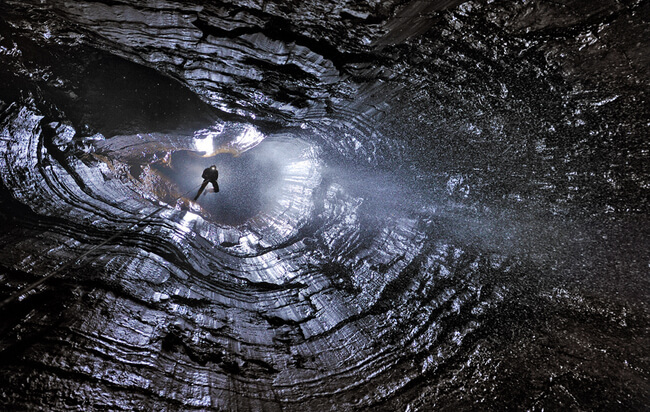 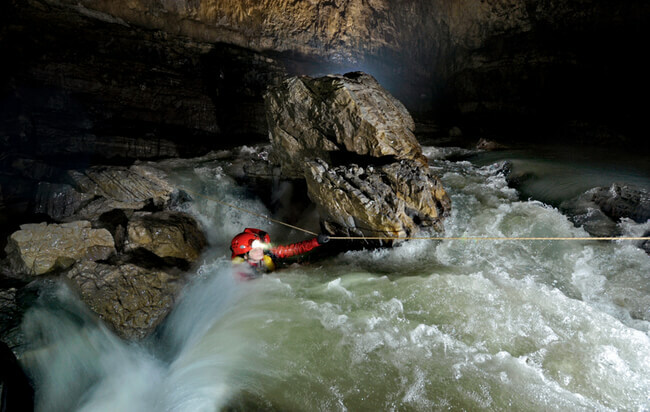 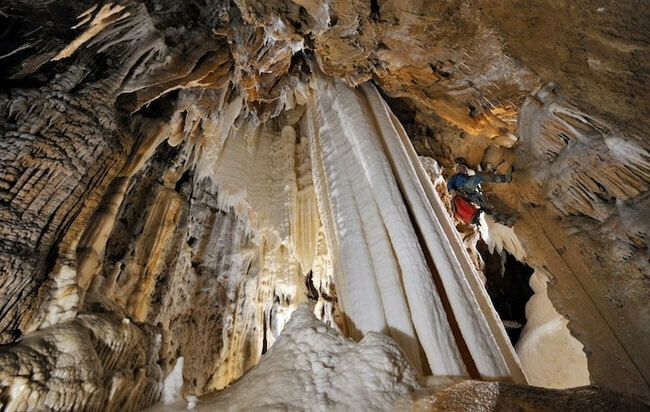 Hanging from great heights, fighting rough underwater currents, and crawling through incredibly tight spaces, are just some of the activities in his job in order to bring us his stunning cave pictures.